Have a trip to North India and cherish the multi ethnic and cultural diversities with the help of North India Tour Packages. 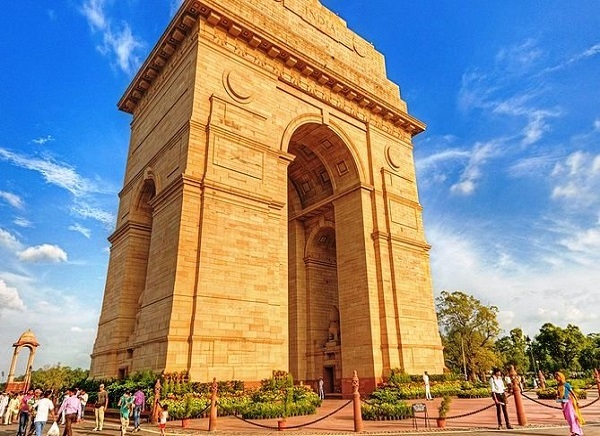 These Holiday Packages will take you through the most popular cities of North India like Mussoorie, Delhi, Jaipur, Ranthambore, Agra, Gulmarg, Amritsar, Varanasi and many other cities and their major attractions. You can have a view of the Temples and Monuments, Forts, Gardens, Architectural and Government buildings apart from spending quality time in the midst of nature and enjoying adventurous sports. We have a range of Top Selling Tour Packages to meet the touring needs of travelers. Get started with the right kind of package that suits your criteria. Himalayan mountains demarcate India from Pakistan, China, Tibet and Central Asia. Himalayas in North has many Hill Stations from freezing cold to pleasant climes. Besides Hill Stations, there are temples and holy cities in Himalayas. At higher altitudes, there are destinations like Ladakh, Srinagar, Badrinath, Kedar Nath and spots from which important North Indian Rivers emerge from glaciers and come down in Indo-Gangetic Plains of North India. Mussoorie and , shimla are popular Hill Stations at lower altitudes. The Indo-Gangetic Plains have been ruled over by various Indian ancient dynasties like Maurya, Gupta, Mughal, Maratha and Sikh prior to Pre-Mughal and Mughal Empires before the British colonized India till Indian independence in August, 1947. So the North India has diverse historical monuments and relics besides cultural diversities. There are Forts, Palaces, temples, mosques and churches spread over entire North Indo- Gangetic Plains. Wildlife and solitary spots are aplenty.  We offer you different tour packages under North India which cover different destinations. 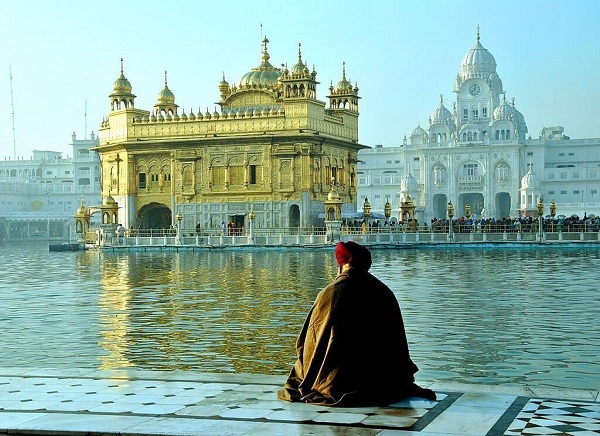 Explore the culture of North India in 7 Days and witnessed the real India. 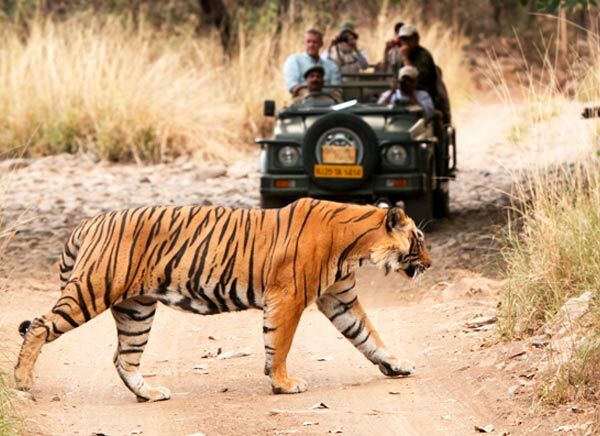 Cover the major destinations of North India like Delhi Agra Jaipur along with Ranthambore. If one on hand, North India is rich in variety, Goa is exceptionally worthwhile from fun and frolic point of view. 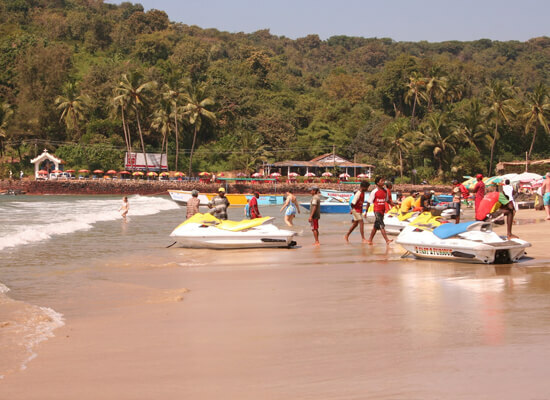 In fact, one can enjoy in the vicinities of Goa like never before. Remained under the influence of Portuguese for a long time, as Goa remained its colony, travelers visit the Goa for unbridled fun and party time. North India is rich in every sense of the term. This special itinerary aims at giving the travelers their due place and enthralls them to the optimum. 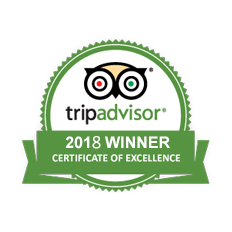 Covering all the major destinations such as Mandawa, Delhi, Bikaner, Jaisalmer, Jodhpur, Ranakpur, Udaipur, along with other prominent places, this is worth considering. 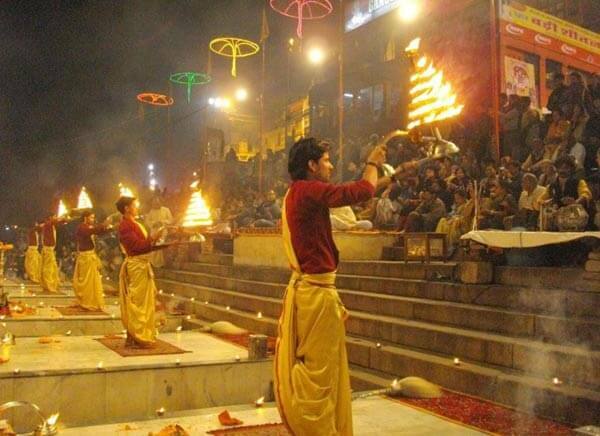 North India is rich in tradition and culture. One of the other aspects of North India is its wildlife. In fact, this is what makes scores of travelers comes to its vicinities every year. In fact, this itinerary promises one of the best times with wildlife and culture at its best. 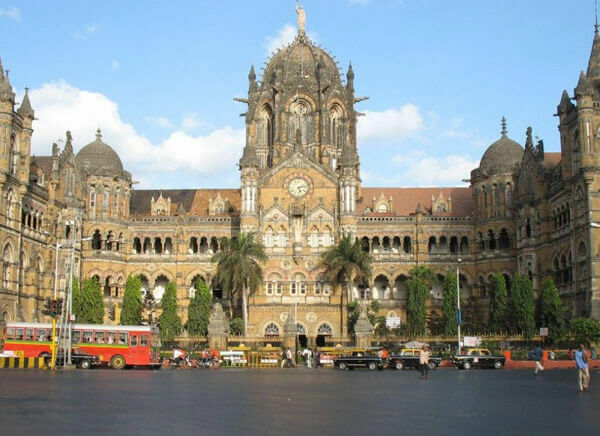 The itinerary of 13 Days North India with Mumbia covers top destinations of North India along with Mumbai sightseeing. 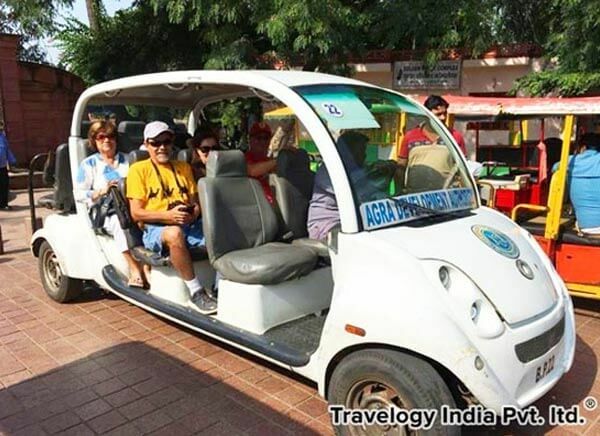 Travelogy India has designed 10 Days North India Tour from Jaipur covering North India destinations like Jaipur, Agra, Delhi, Orchha, Khajuraho and Varanasi to experience the Northern region at its best. Yoga tour of North India is a bit different type as it explores the ancient art of this land – Yoga. 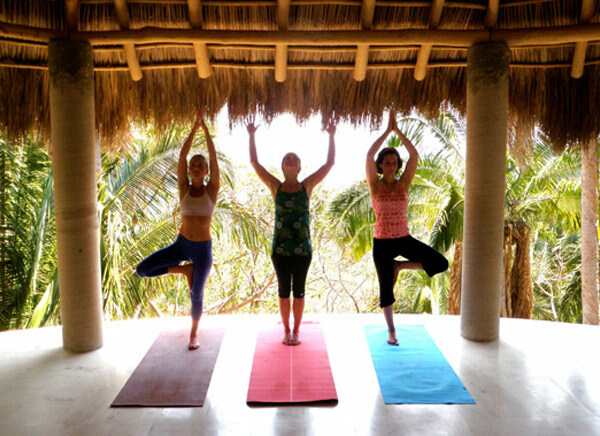 As we go on seeing various places of interest; we will also teach you the art of Yoga in its basic format. 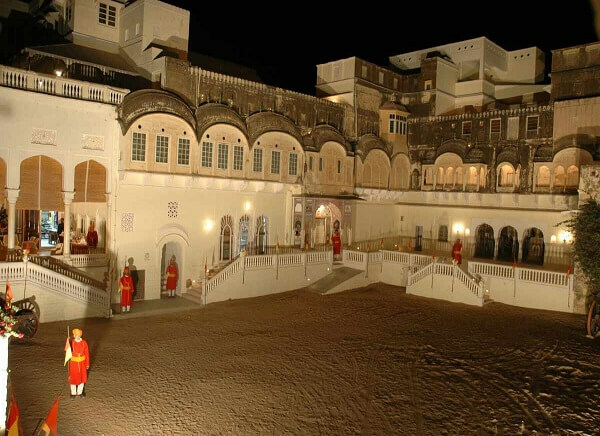 So, in this tour package you not only enjoy the beauty of India but also experience a very old art! This tour is multi – faceted. It envelopes in itself the varied faces of North India – from peaks of Himalaya to colours of Rajashtan. 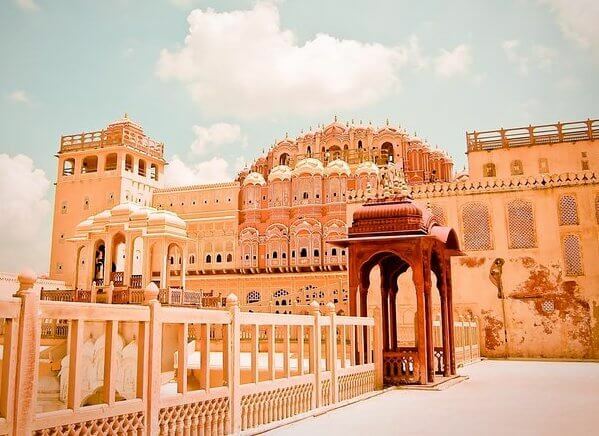 Find here the natural beauty as well as UNESCO World Heritage in this mini – crafted tour of northern India. 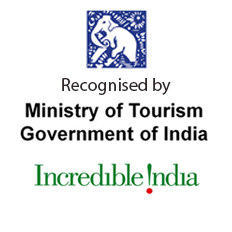 It’s a tour that will take you around the best places of North India. It includes historical places, sand dunes and holy dips which makes for most of the Northern part which is dynamic in every sense. 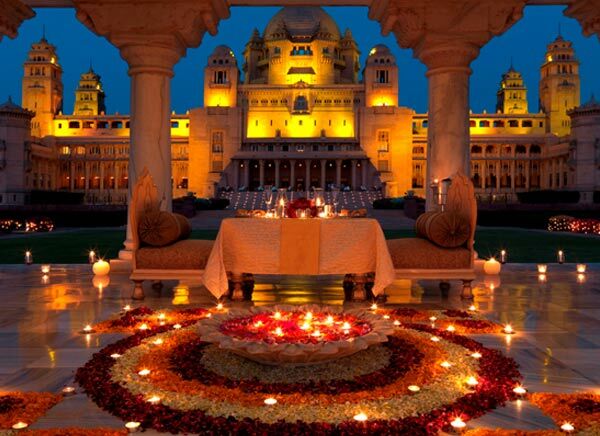 For the entire 16 Days and 15 Nights North India Holiday Package gives you something of great repute. 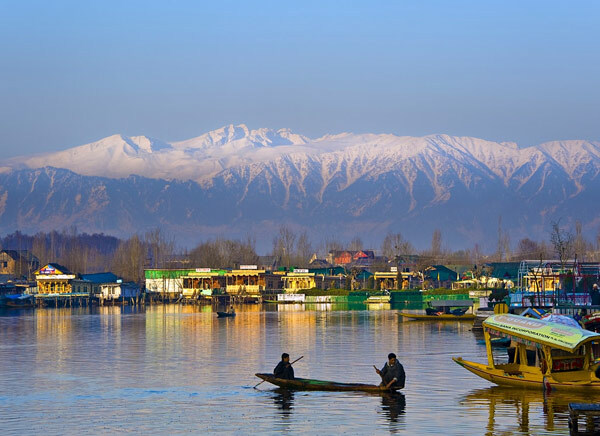 In fact, the thrust remains to give you and your family one of the best holiday experiences in the vicinities of Delhi, Srinagar, Gulmarg, Kargil, Leh..
North India is immensely rich, especially in terms of travel. 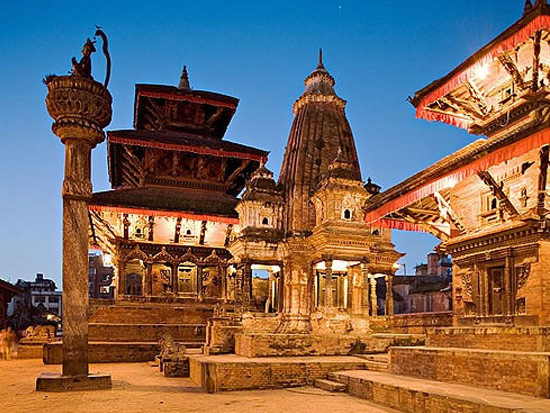 This special itinerary gives you access to the best tours and travels in context of India and Nepal. Nestled in the lap of Himalayas, Nepal is one of the most sought after destinations in the world. Coupled with North India, the experience becomes more than beautiful. 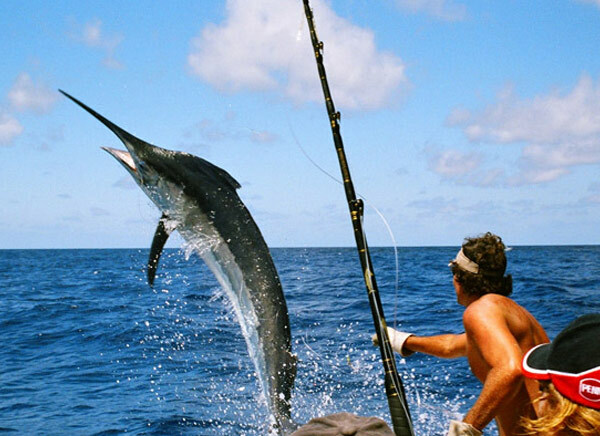 Fishing is something, which is one of the most favourite pastimes.  One of the most prominent factors is that it gives you immense peace of mind. This special itinerary is meant for those who love to witness the beautiful North India with fishing. We cover all the prominent under this itinerary including Delhi, Kathgodam, Nainital, and Pancheshwar.